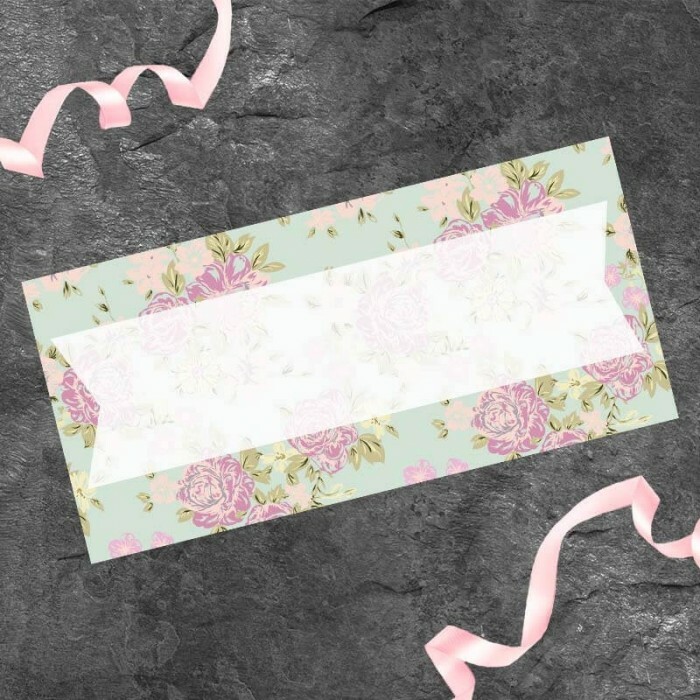 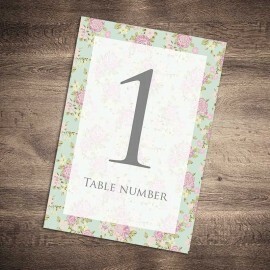 If you have chosen a vintage theme for your wedding celebration, these charming, Happy Days wedding place cards will round off your table decor perfectly. 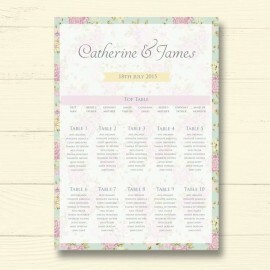 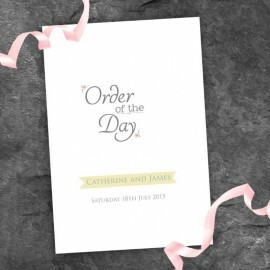 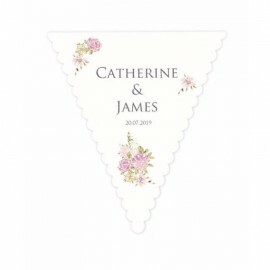 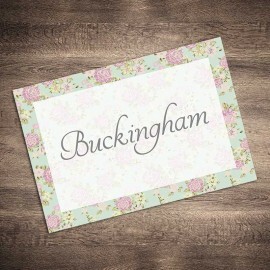 Our Happy Days wedding place cards are printed on quality, textured board, that gives the place cards great stability. 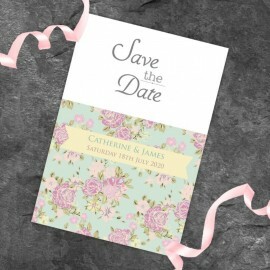 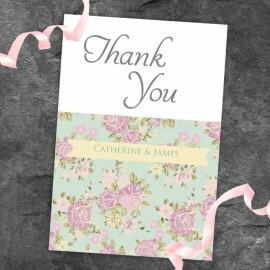 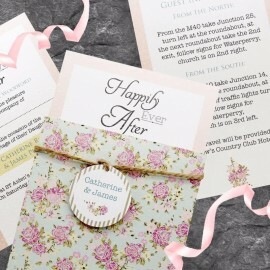 These lovely Happy Days wedding place cards feature a border of vintage flowers, upon an apple green background, perfectly complementing the Happy Days wedding stationery range.